We love what we do – we are passionate, creative marketing strategists. Whether you are in a rut and need fresh ideas or you’re starting a new venture, we design, develop and execute first-class marketing programs that bring your vision to life. By asking the right questions and seeing opportunities for growth, our services can make the difference you’ve been waiting for in your business. We genuinely care about your success and are an extension of your team. I got into marketing because I love people and I have an insatiable curiosity to learn your story and what drives you. I get to meet many different, interesting professionals that are passionate about what they do, and I am passionate about creating programs and watching organizations grow through lead nurturing, sales enablement and public relations. I have worked in various industries in corporate and in nonprofit – from managing marketing campaigns to fundraising galas. My heart moved me back to the agency world where I could take all the skills I collected and pour it out for my clients. I love bringing concepts to life through professional, creative expression. Marketing has been a great outlet for me because of the diverse variety of work it offers. I am a graphic designer with front-end development skills but I love to strategize with my clients, solving their challenges and meeting their goals. I’ve worked in PR firms, AV/event agencies, political campaigns and corporate settings and from all of it, I learned that integrity, authenticity and passion are the most important skills in any position! The possibilities in web design and development are endless. So vast, in fact, we have a special division devoted strictly to web development. Our techy geniuses know front-end and back-end development, simplifying the complex. Your prime digital real estate – your website – is made easy to manage and functionally error-free, so that your customers have a great experience learning about, and buying, your services. We specialize in static sites using cloud-based microservices and e-commerce platforms. Meet our dev team. Think you can’t afford a fully developed e-commerce site? Think again. Matthew has more than 12 years of experience in professional web development. He has worked in management for digital agencies in Boston as well as direct-to-client professional consulting. Patient and honest, Matthew is the most genuine techy you’ll ever meet. He focuses primarily on front-end functionality and aesthetics. Modestly put, he “solves problems and makes things pretty.” Matthew is an evangelist for a simpler web. He built out some of the first enterprise-level responsive sites and now develops static sites with cloud-based microservices that deliver functionality while maintaining simplicity. Matthew is a Northeastern University graduate and resides in Melbourne, Australia with his partner, Helen. 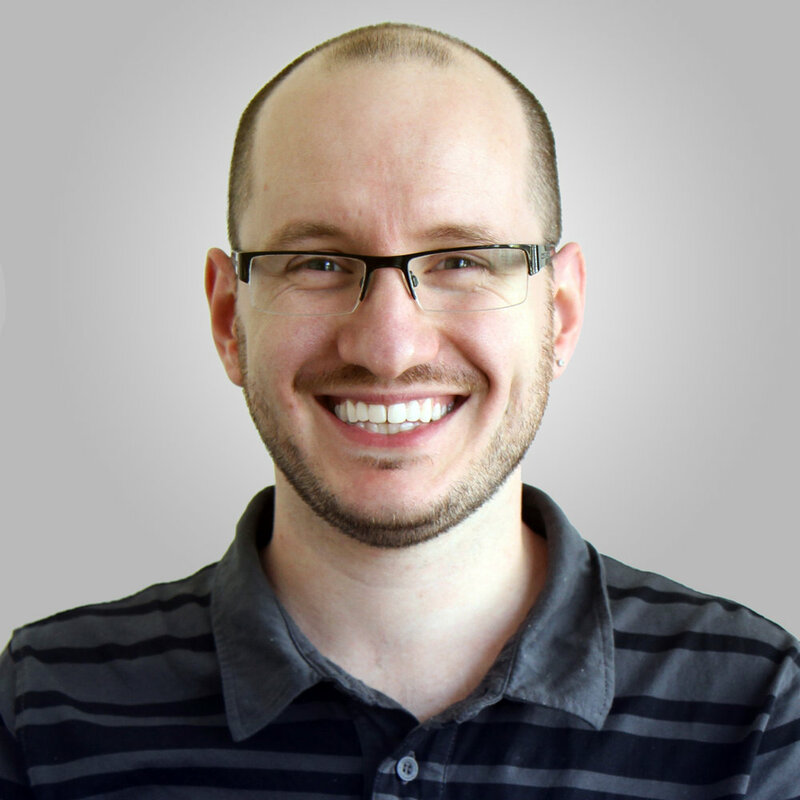 Nathan has more than 12 years of experience in professional web development and consulting. He passionately achieves high quality outcomes and exceeds expectations. Nathan began as a Flash developer primarily working on ambitious projects in digital agencies for some of Melbourne, Australia’s largest brands. He now focuses on front-end systems, explaining technical solutions to clients. Nathan developed the first multiplayer game for MSN Messenger outside of Microsoft called, Battleships Extreme. He also created EduRoo, an educational resource for Australian primary school teachers, achieving recognition as a finalist in the eLearning Excellence Awards. He is a Swinburne University graduate and resides in Melbourne with his wife and two children. Daniel values organization, building for expansion, and bringing concepts to life. Using professional means such as proper documentation, securing data and interfaces, as well as feeding valuable information about cloud servers helps Daniel proactively prevent breakdowns. 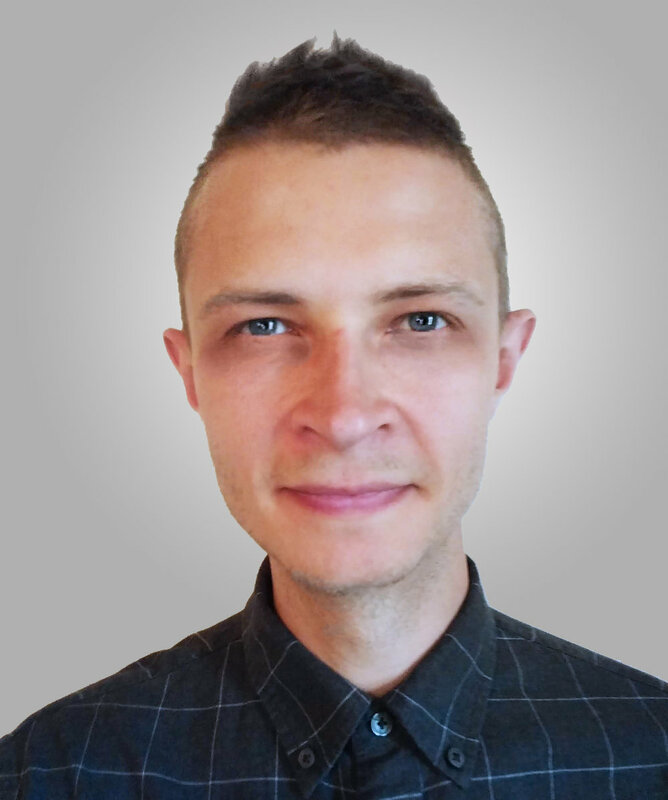 Daniel focuses primarily on cloud architecture, which involves building back-end functionality, user authentication and management, and handling e-commerce logistics. 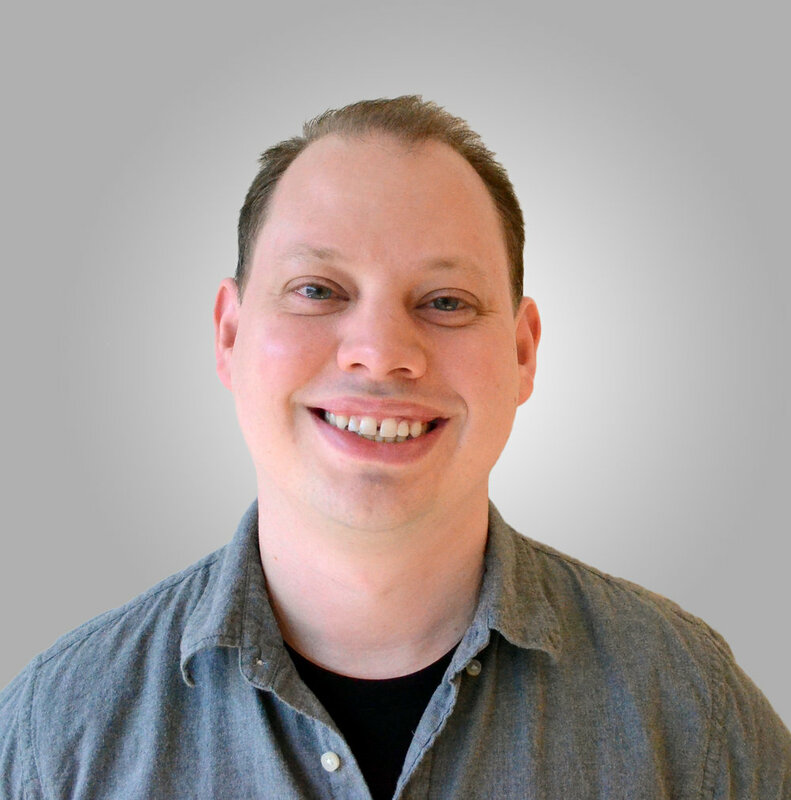 Although Dan builds static sites, he also is a pro at creating dynamic content. Daniel works largely with Google Cloud and has worked with Amazon Web Services in the past. He has graduated from Northeastern University and currently resides in New Jersey.